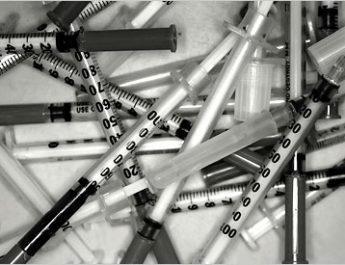 Heroin is a very addictive drug, which makes it illegal. It is a fast-acting opiate and one of the most misused drugs. It is usually sold as the white or brownish powder. Another form is also sold on the streets, which is known as the “black tar heroin.” Because the effect of this drug is adverse and has become more popularly used and abused, film directors have been making movies about heroin addiction and it social stigma. 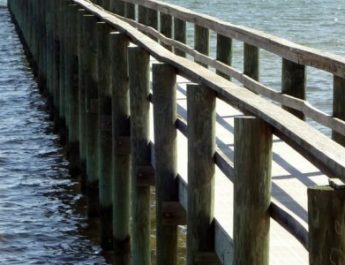 Movies about heroin addiction aim to spread awareness on its negative effects as well as show how the illegal drug is traded. Starring Ben Stiller and Elizabeth Hurley, this film was released in 1998 as an adaptation to Jerry Stahl’s 1994 book of the same title. Starring Al Pacino, this film is 1971 version of James Mills’ 1966 book. 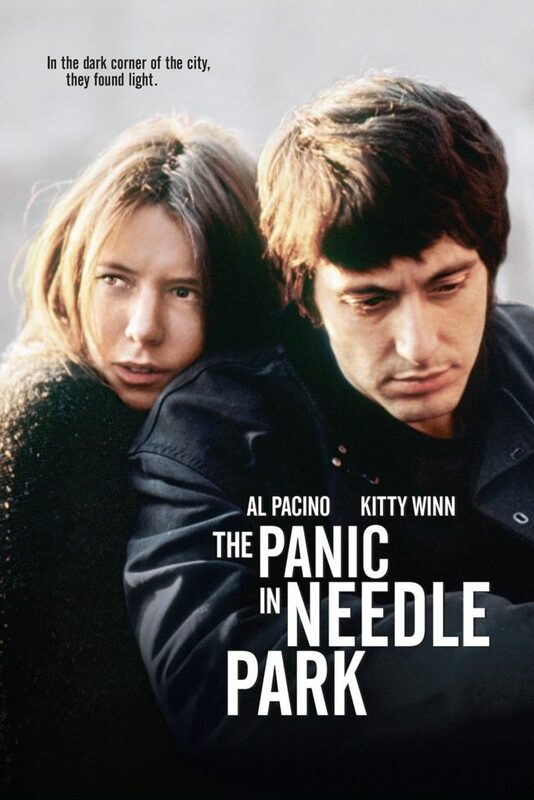 This movie portrays the life of heroin users who hang out in Needle Park. 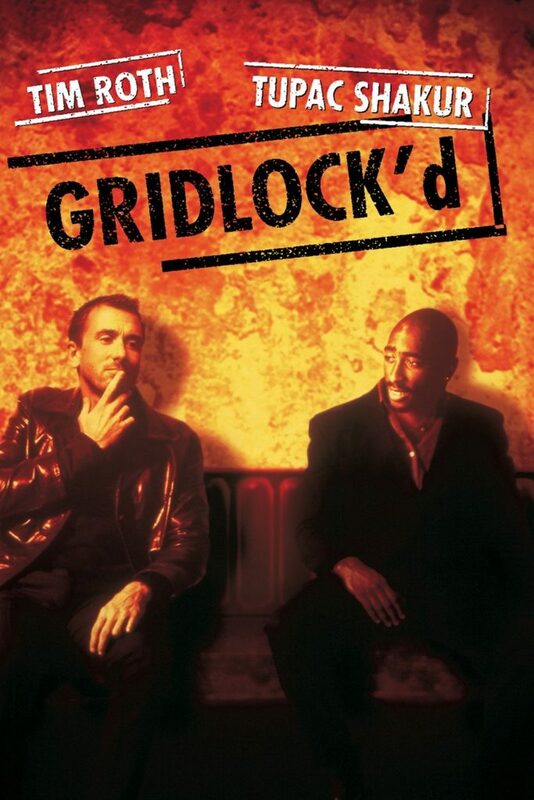 Starring Tim Roth and Tupac Shakur, the movie is about kicking the habit and enrolling in a detox program. 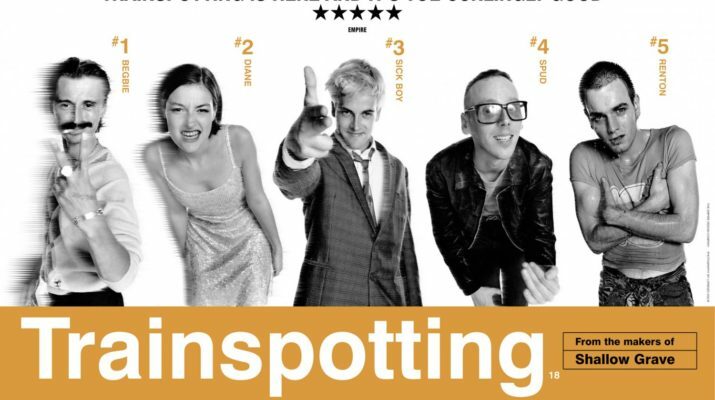 Starring Ewan McGregor, this film is the 1996 version of Irvine Welsh’s novel of the same name. 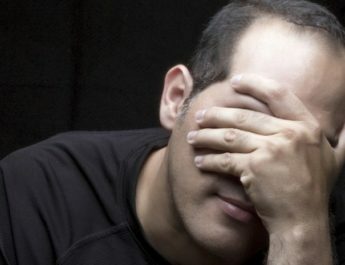 This is about a man who tried hard to get out of the drug scene. 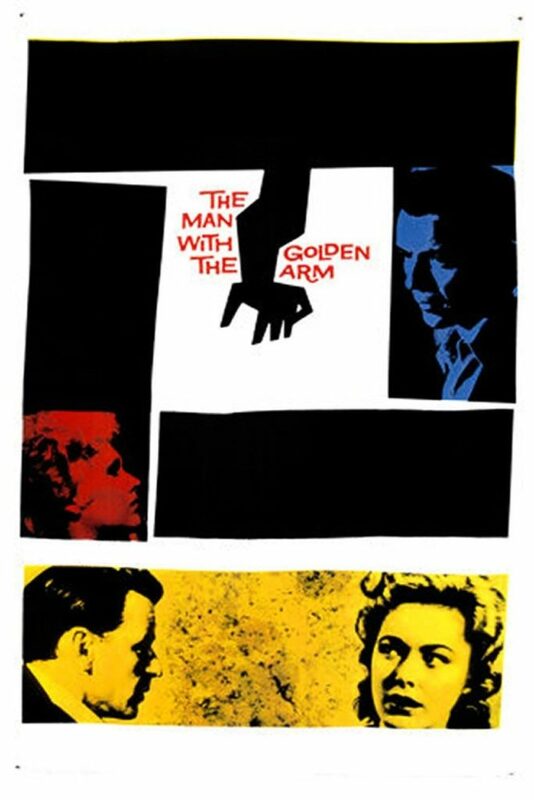 Starring Frank Sinatra, Kim Novak, and Shelly Winters, this is a 1955 film of Nelson Algren’s brilliant 1949 novel. It was the first post-war movie to break the Hays Code ban on films depicting addiction. 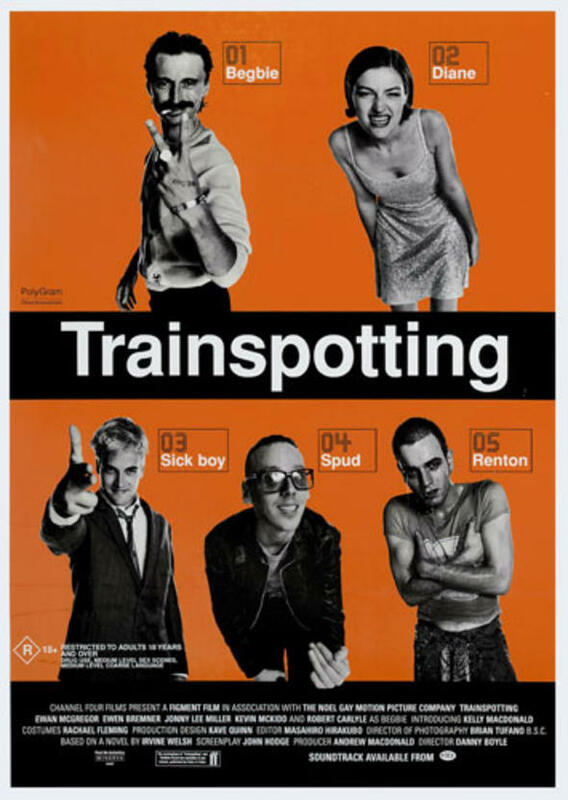 Starring Ally Sheedy and Radha Mitchell, this 1998 flick was a pretty precise portrayal of snorting-only circle of heroin users.